I am getting in just under the wire for the Altenew January Inspiration Challenge. It's been a busy month, but this is one of my favorite challenges and I wanted to make a card for it. 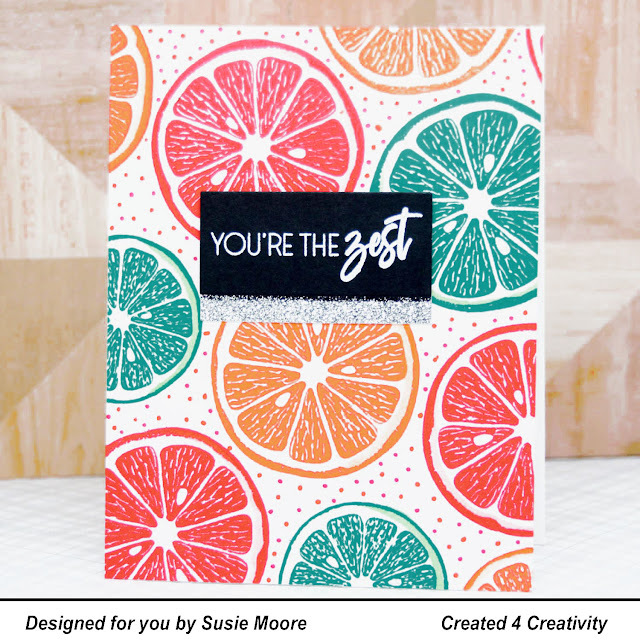 I used the Main Squeeze stamp set to make my funky colored citrus! I love these images from Altenew - so fresh and fun! Make it a great day and I'll see you again tomorrow! Beautifully stamped! 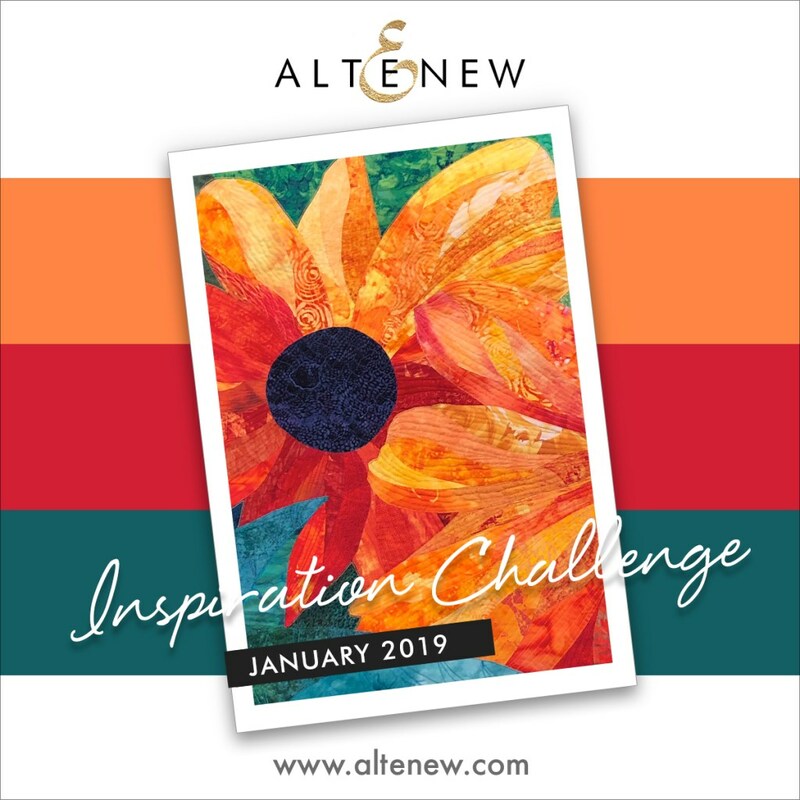 Thanks so much for playing Altenew January Inspiration Challenge! FABULOUS!